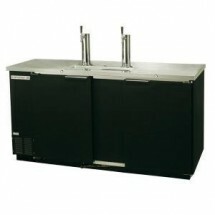 Shop for beer dispensers with different keg capacities and styles. 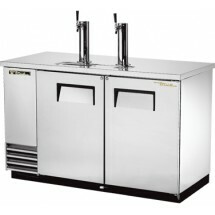 Choose from single faucet or double faucet dispensers with beer keg capacities from 1 keg up to 5-keg capacities. 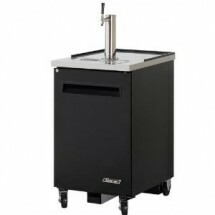 Some of our models are mobile so they can be wheeled around for easy access. 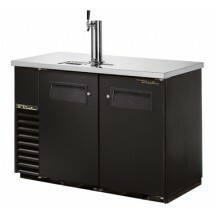 All of our models feature easy to change kegs that won't slow you down during peak drinking hours. 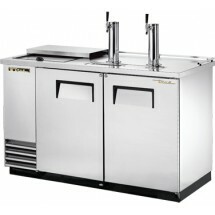 Many of our models are Energy Star compliant, NSF listed and UL certified. 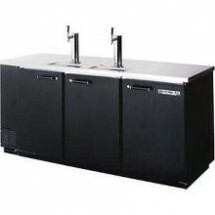 Shop our top brands beer dispensers from manufacturers such as Beverage Air, Turbo Air, Omcan, True Refrigeration and more, with financing options available. 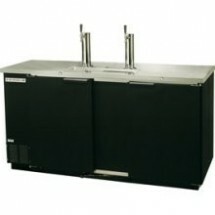 Beverage Air DD58-1-B 3-Keg Draft Beer Cooler Sold As: 1 ea You're pre-approved for a cash advance! 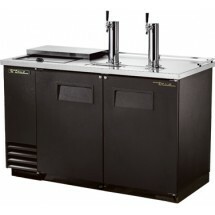 Turbo Air TBD-4SB-N Black Double Tap Beer Dispenser, (4) 1/2 Keg Capacity 90 Sold As: 1 ea You're pre-approved for a cash advance! 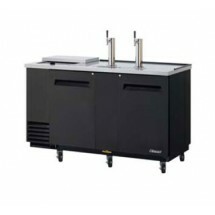 Beverage Air DD58C-1-B 3-Keg Draft Beer Cooler Sold As: 1 ea You're pre-approved for a cash advance! 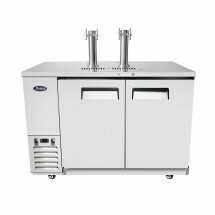 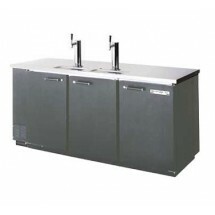 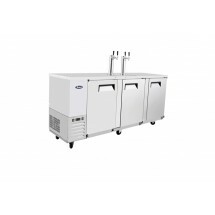 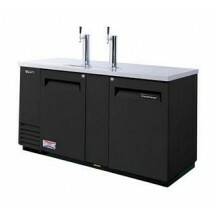 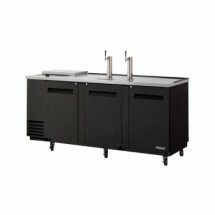 Beverage Air DD50C-1-B 2-Keg Draft Beer Cooler Sold As: 1 ea You're pre-approved for a cash advance! Turbo Air TCB-2SD-N6 Stainless Steel Double Tap Club Top Beer Dispenser 59 Sold As: 1 ea You're pre-approved for a cash advance! 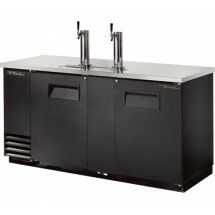 Perlick DS84BLT Draft Beer Dispenser Sold As: 1 ea You're pre-approved for a cash advance! 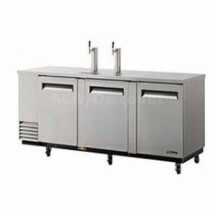 Beverage Air DD78R-1-B 5-Keg Draft Beer Cooler Sold As: 1 ea You're pre-approved for a cash advance! 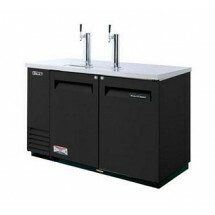 Beverage Air DD68-1-B 3-Keg Draft Beer Cooler Sold As: 1 ea You're pre-approved for a cash advance! 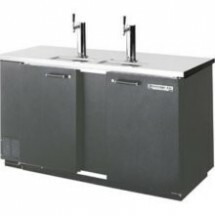 Beverage Air DD68C-1-B 3-Keg Draft Beer Cooler Sold As: 1 ea You're pre-approved for a cash advance! 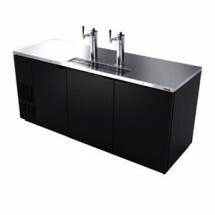 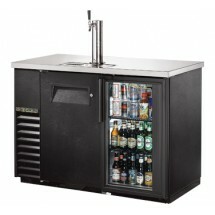 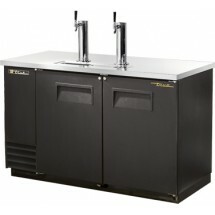 True TDD-2CT 2 Keg Club Top Direct Draw Beer Dispenser 59" Sold As: 1 ea You're pre-approved for a cash advance! 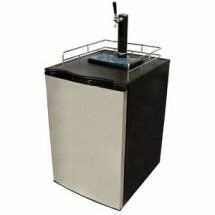 True TDD-3CT 3 Keg Club Top Direct Draw Beer Dispenser 70" Sold As: 1 ea You're pre-approved for a cash advance! 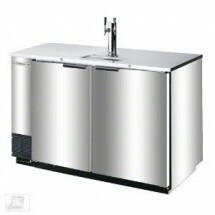 True TDD-2-S 2 Keg Stainless Steel Direct Draw Beer Dispenser 59" Sold As: 1 ea You're pre-approved for a cash advance! 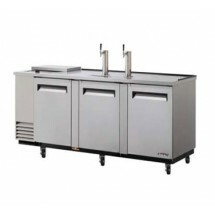 Turbo Air TCB-3SD-N6 Stainless Steel Double Tap Club Top Beer Dispenser , (3) 1/2 Keg Capacity 69 Sold As: 1 ea You're pre-approved for a cash advance! 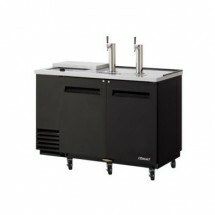 True TDB-24-48 Two Door Back Bar Cooler with Direct Draw Beer Dispenser, 49" Sold As: 1 ea You're pre-approved for a cash advance! 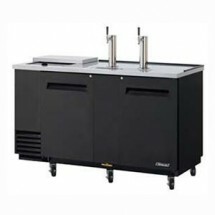 Beverage Air DD58C-1-S 3-Keg Draft Beer Cooler Sold As: 1 ea You're pre-approved for a cash advance! 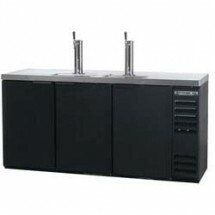 Turbo Air TCB-4SB-N Black Double Faucet Club Top Beer Dispenser, (4) 1/2 Keg Capacity 90'' Sold As: 1 ea You're pre-approved for a cash advance! 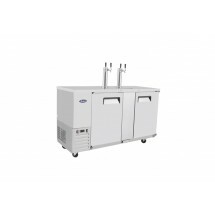 Beverage Air DD50C-1-S 2-Keg Draft Beer Cooler Sold As: 1 ea You're pre-approved for a cash advance! 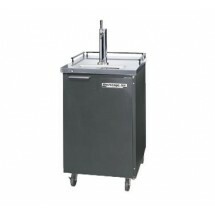 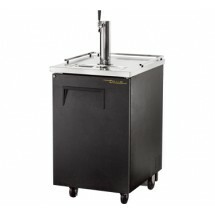 True TDD-4 4 Keg Direct Draw Beer Dispenser 90" Sold As: 1 ea You're pre-approved for a cash advance! 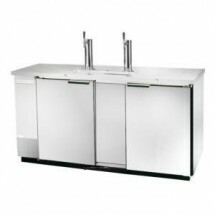 True TDB-24-48-1-G-1-LD Bar Cooler with Direct Draw Beer Dispenser with One Glass and One Solid Door, 49"W Sold As: 1 ea You're pre-approved for a cash advance! True TDD-2CT-S 2 Keg Stainless Steel Club Top Direct Draw Beer Dispenser 59" Sold As: 1 ea You're pre-approved for a cash advance! 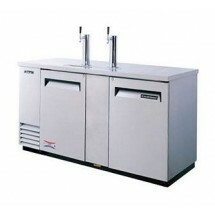 Beverage Air DD50-1-B 2-Keg Draft Beer Cooler Sold As: 1 ea You're pre-approved for a cash advance! 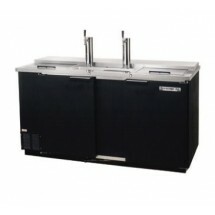 Beverage Air DD58-1-S 3-Keg Draft Beer Cooler Sold As: 1 ea You're pre-approved for a cash advance! 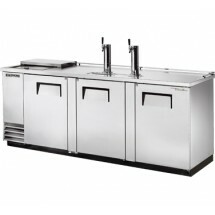 True TDD-3-S 3 Keg Stainless Steel Direct Draw Beer Dispenser 69" Sold As: 1 ea You're pre-approved for a cash advance! 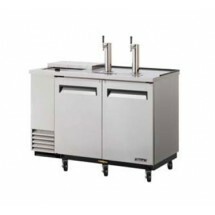 Turbo Air TBD-4SD-N Stainless Steel Double Tap Beer Dispenser, (4) 1/2 Keg Capacity 90'' Sold As: 1 ea You're pre-approved for a cash advance! 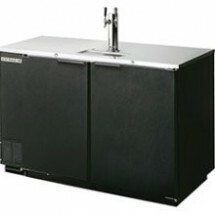 Beverage Air DD50-1-S 2-Keg Draft Beer Cooler Sold As: 1 ea You're pre-approved for a cash advance! 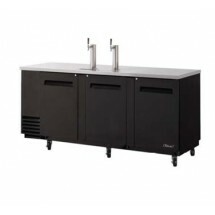 True TDB-24-48G-LD Bar Cooler with Direct Draw Beer Dispenser with Two Glass Doors, 49" Sold As: 1 ea You're pre-approved for a cash advance! 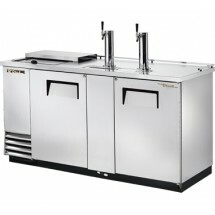 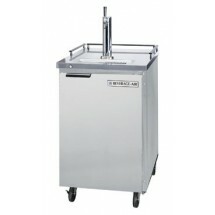 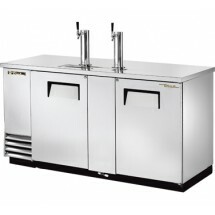 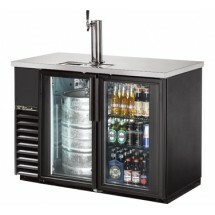 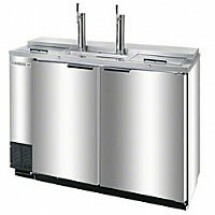 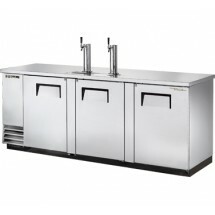 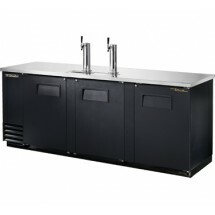 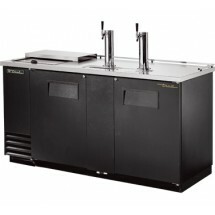 True TDD-3CT-S 3 Keg Stainless Steel Club Top Beer Dispenser 70" Sold As: 1 ea You're pre-approved for a cash advance! 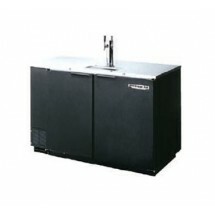 Beverage Air DD94-1-B 5-Keg Draft Beer Cooler Sold As: 1 ea You're pre-approved for a cash advance! 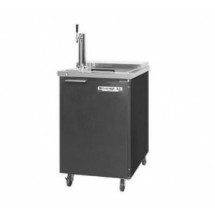 Turbo Air TCB-4SD-N Stainless Steel Double Tap Club Top Beer Dispenser, (4) 1/2 Keg Capacity 90 Sold As: 1 ea You're pre-approved for a cash advance! 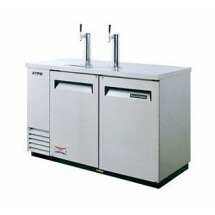 Beverage Air DD50-1-S-01 2-Keg Draft Beer Cooler Sold As: 1 ea You're pre-approved for a cash advance! 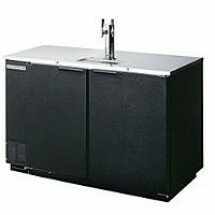 Beverage Air DD68-1-S 3-Keg Draft Beer Cooler Sold As: 1 ea You're pre-approved for a cash advance! 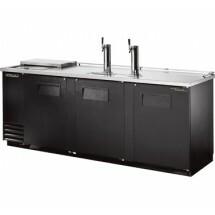 True TDD-4CT 4 Keg Club Top Direct Draw Beer Dispenser 90" Sold As: 1 ea You're pre-approved for a cash advance! 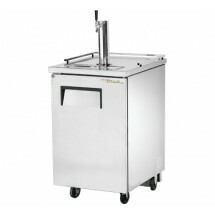 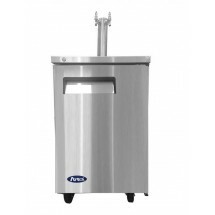 True TDD-4-S 4 Keg Stainless Steel Direct Draw Beer Dispenser 90" Sold As: 1 ea You're pre-approved for a cash advance! 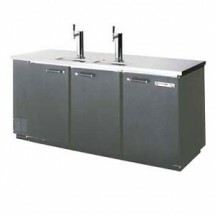 Beverage Air DD78-1-S 4-Keg Draft Beer Cooler Sold As: 1 ea You're pre-approved for a cash advance! 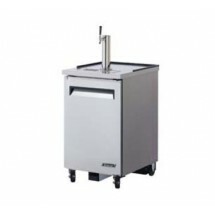 True TDD-4CT-S 4 Keg Stainless Steel Club Top Direct Draw Beer Dispenser 90" Sold As: 1 ea You're pre-approved for a cash advance! 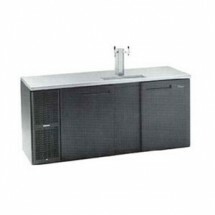 Beverage Air DD94-1-S 5-Keg Draft Beer Cooler Sold As: 1 ea You're pre-approved for a cash advance!